Steam is now offering 75% off on WWE 2K16 game including all DLC’s. The sale is on for next 48 hours, starting from 13th to 16th November. 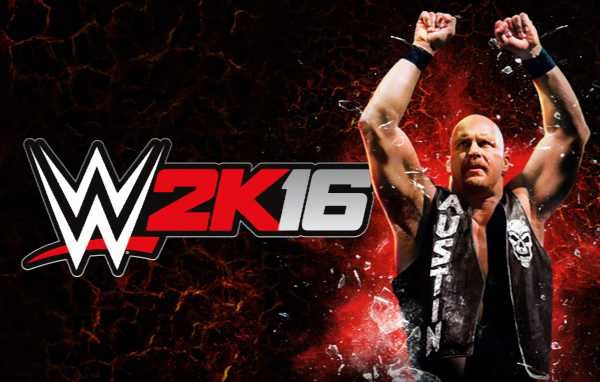 WWE 2K16 will cost you $12 after discount in the U.S. and if you’re in India, you just have to pay ₹247.